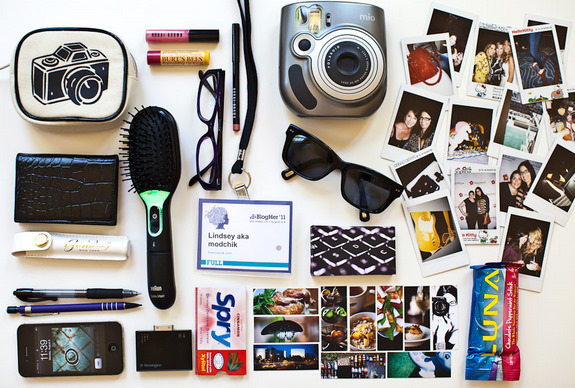 This week’s What’s In Your Purse Series is from Lindsey. I love this one, thank you! 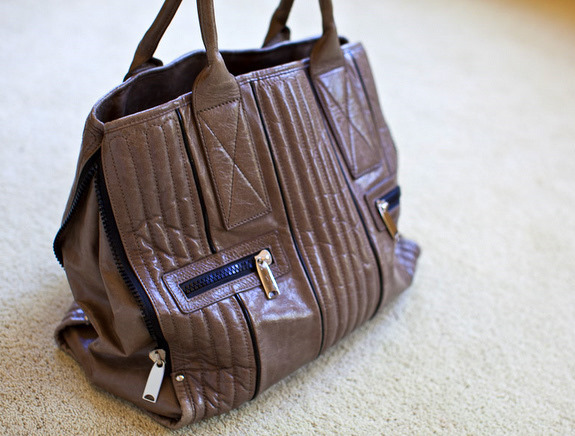 The purse is a Cynthia Rowley Tote-I’ve had it for almost 5 years, it’s well-traveled.